Koh Lipe is slowly evolving to an all year destination with daily ferries from Pak Bara;this is the main hub for ferries and speedboats to Koh Lipe. Since 2015 there are 2 daily connections in Low Season:11.30 and 13.30. Some days even late boat at 15.00,but this is not daily,depend on the number of people. 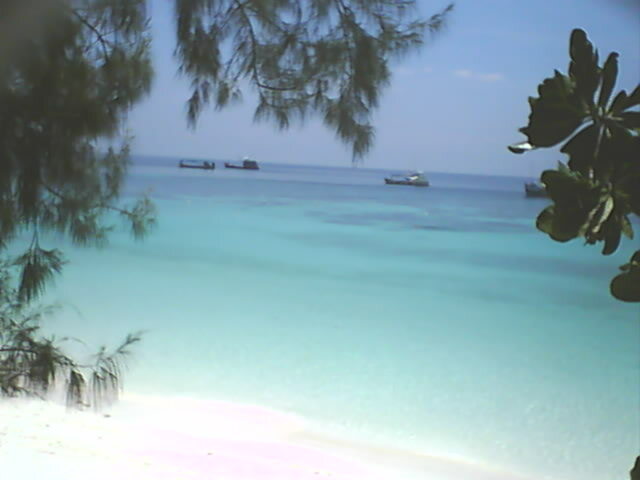 From November until May up to 8 boats go back and forth between Koh Lipe and Pak Bara starting 11.30 every 1 hour and last is 16.00 .